Providing great value and excellent customer service. 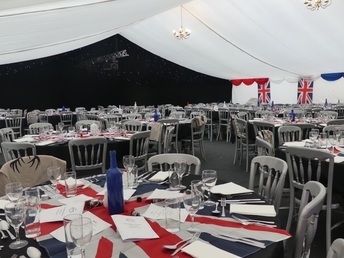 Malton Marquees is a Yorkshire based marquee and events company that specialises in creating perfect events and memories that last a lifetime. 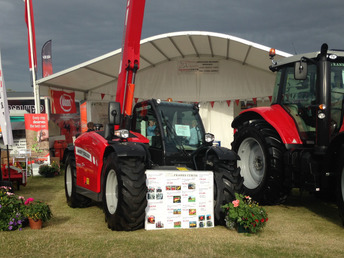 With over 50 years experience, we pride ourselves in achieving events for all occasions. 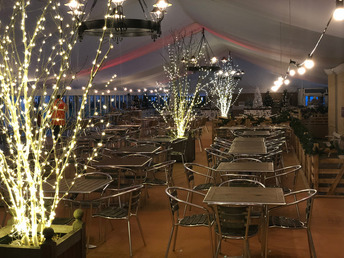 With our experienced marquee team we will help you through the process, from the initial meeting until the day of your event, ensuring every detail and specification is perfect. 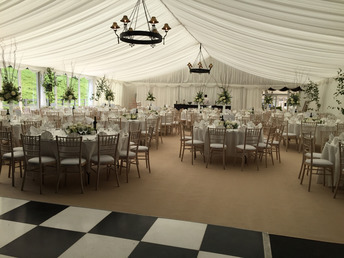 With our already fantastic reputation amongst our numerous repeat customers, Malton Marquees can make your event the toast of the town. If you're planning an event then give us a call. We’ll be happy to help with any query you have.